This one came about by accident. 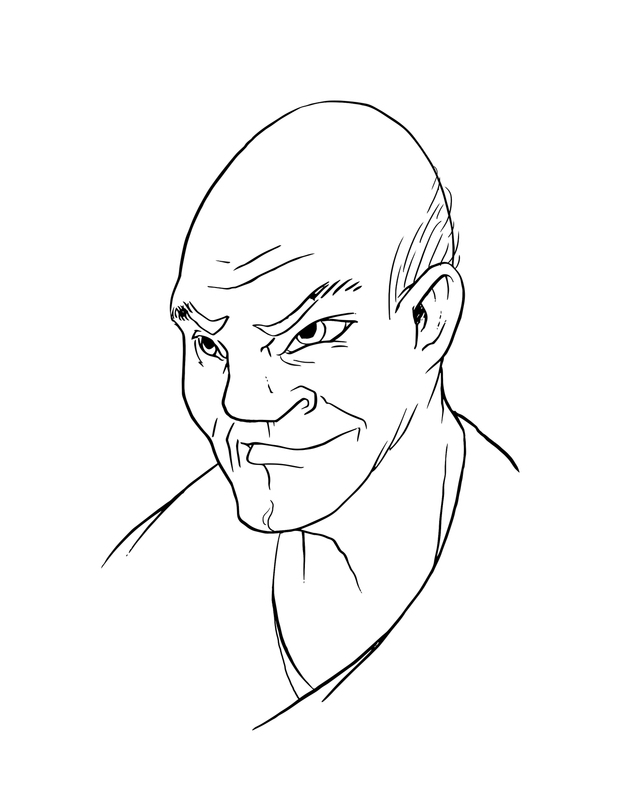 I was working on some characters of East Asian ancestry, and when I finished one guy, I sat back and thought, “this guy kind of looks like Captain Picard!” So, I tweaked him a little. After a nose enhancement, eye realignment, and a hair modification, he looks more like ol’ Jean Luc on a night in. At least, I think so.